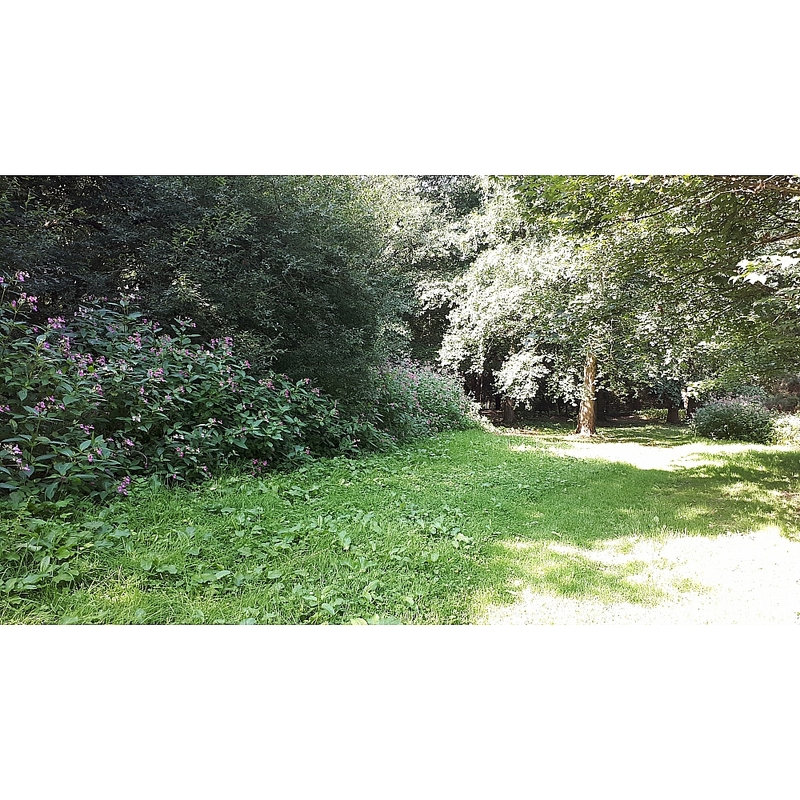 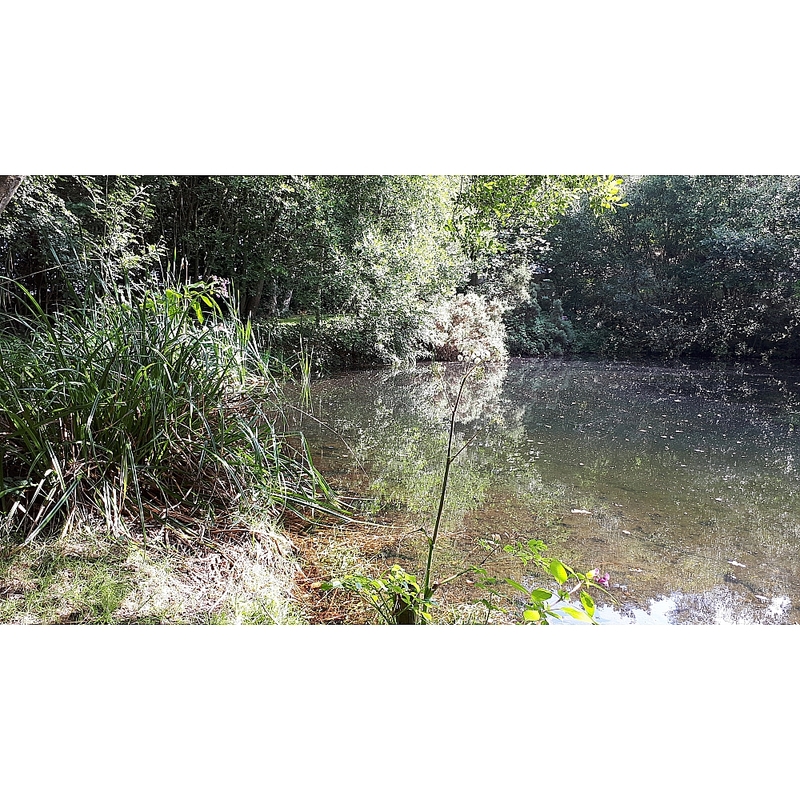 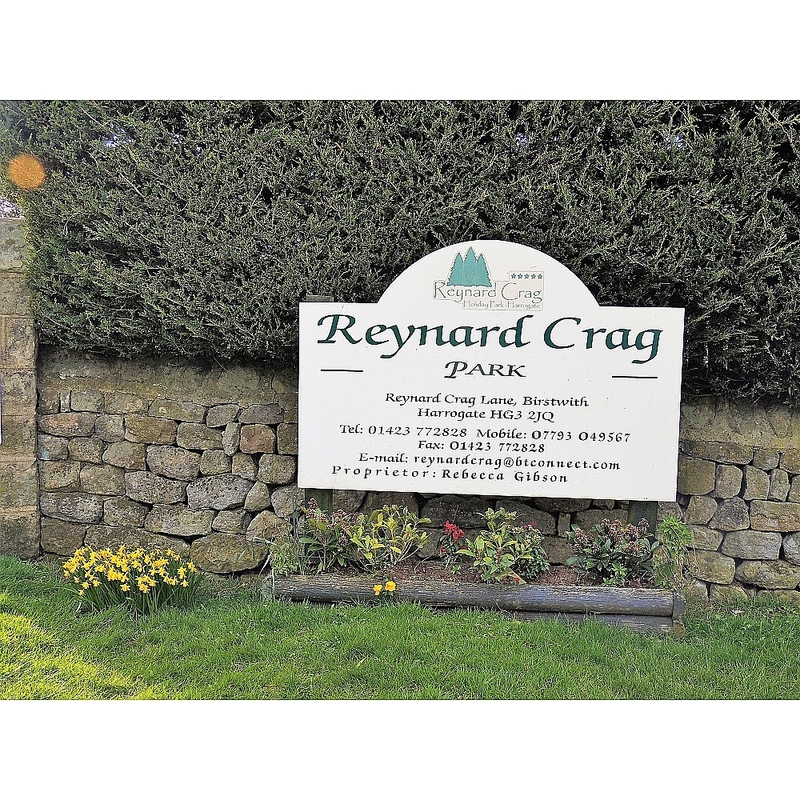 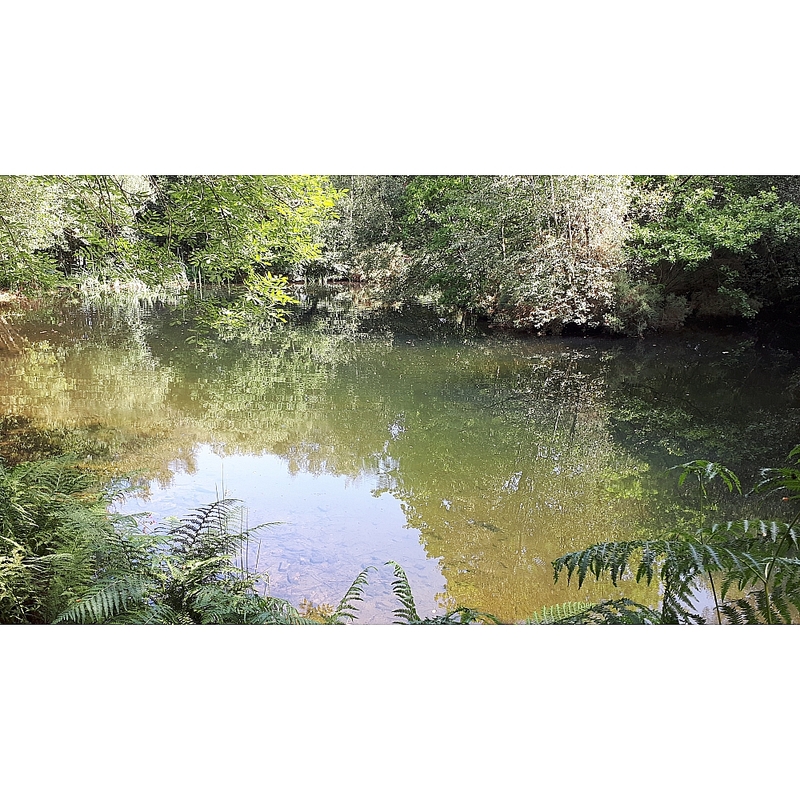 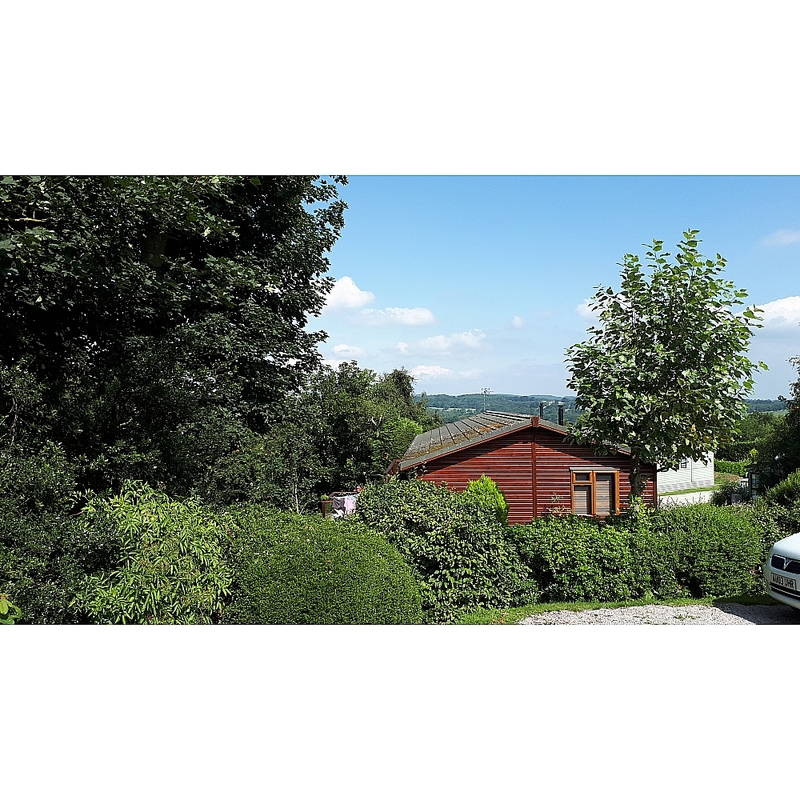 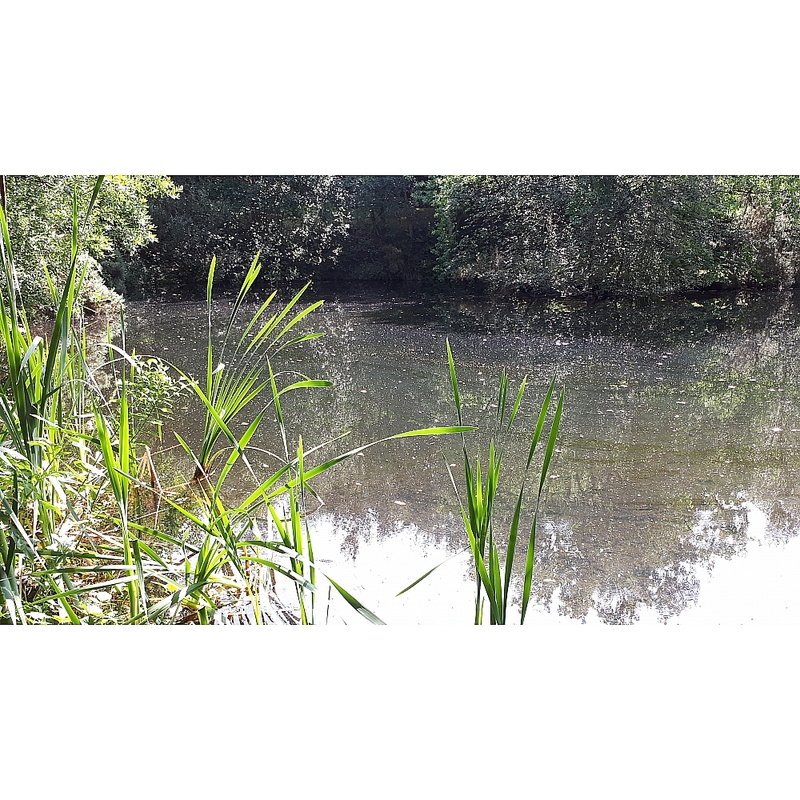 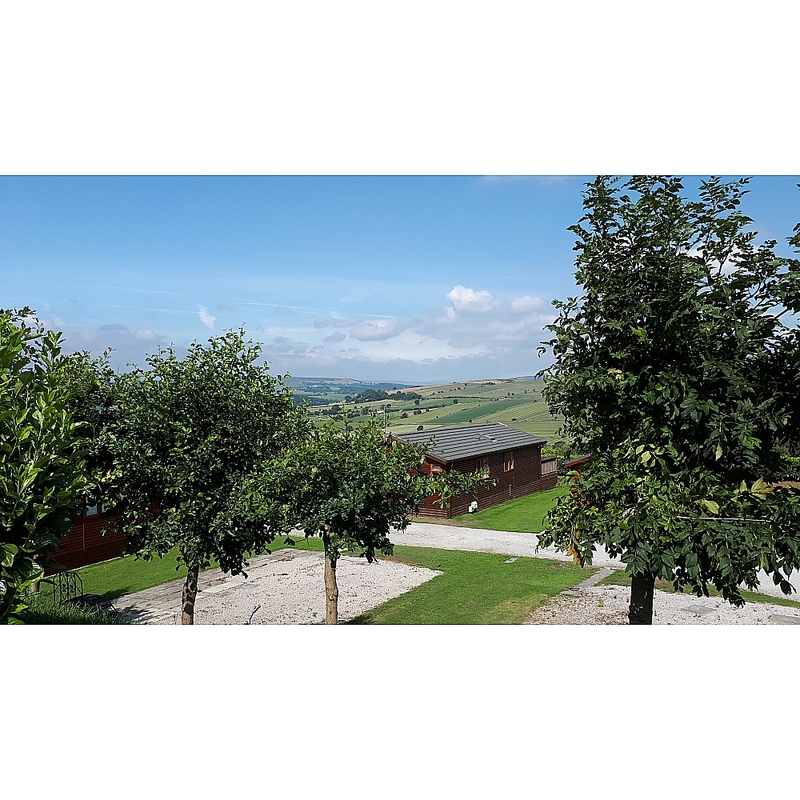 Nestled in the tranquil surroundings of the “Nidderdale Way” the park is set in approximately 8 acres with superb walks, bird watching and private fishing in our well stocked lake, located in a secret enchanted garden. 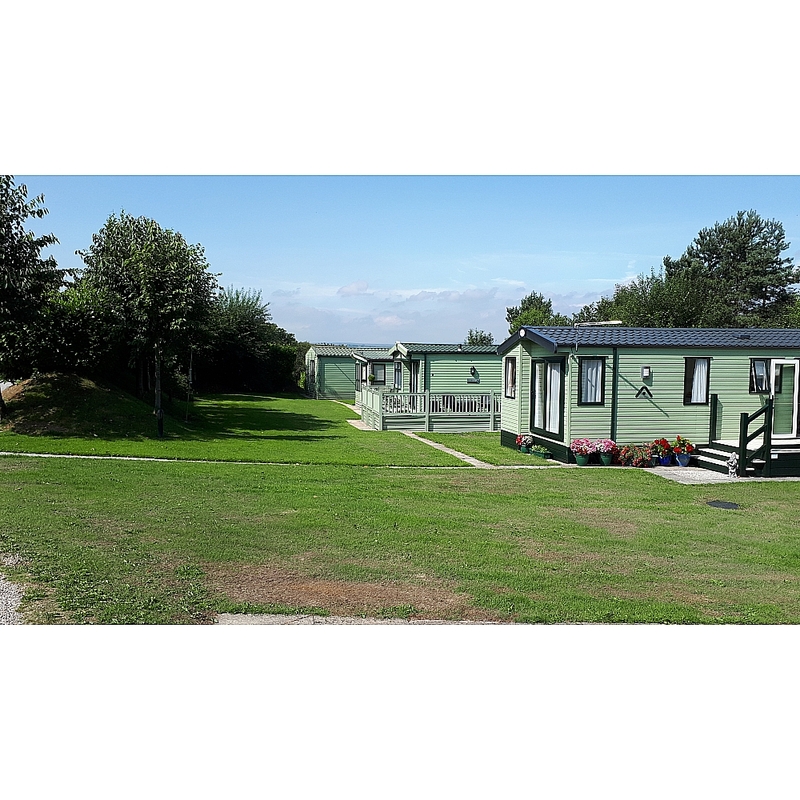 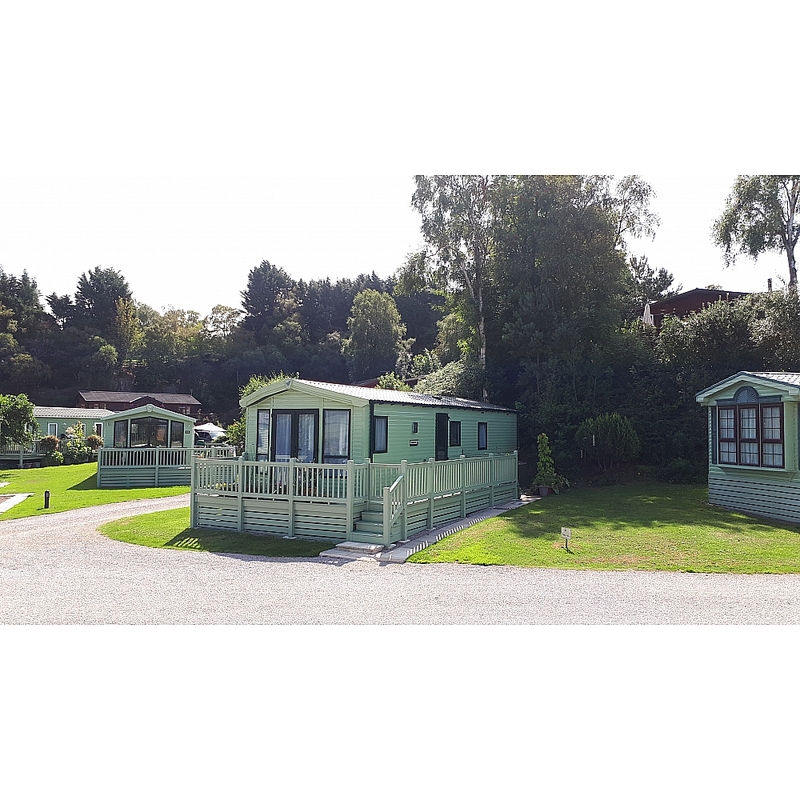 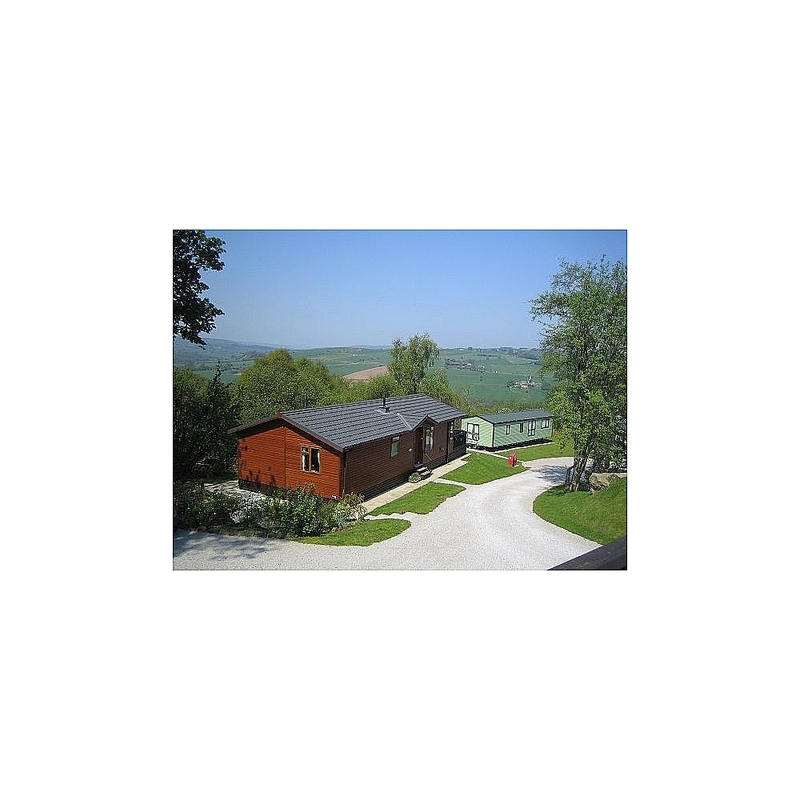 We offer for sale new and used log cabins and caravans. 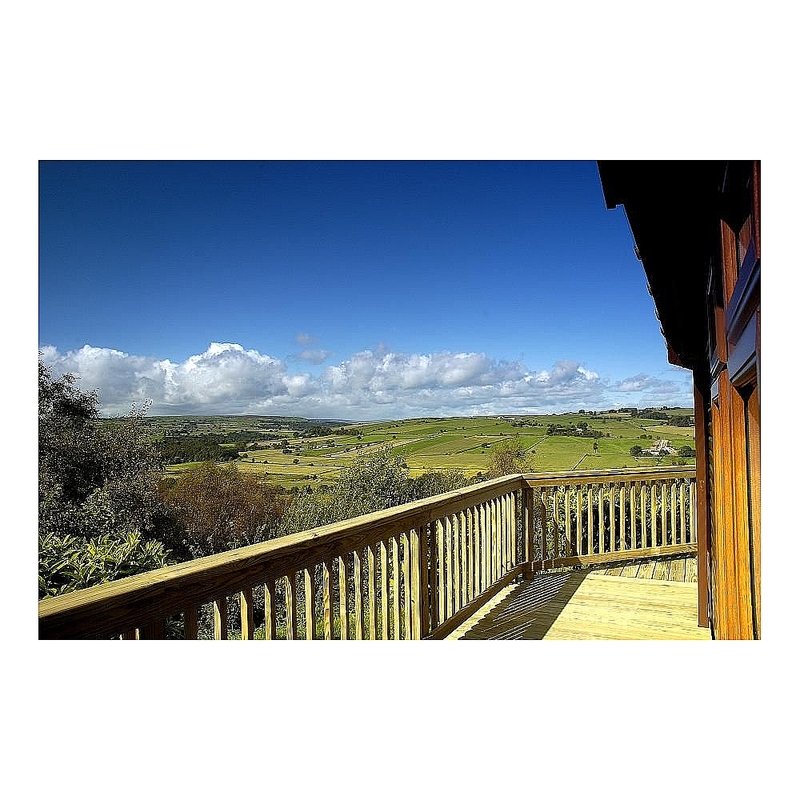 We also offer short breaks and a “try before you buy” service in one of our beautifully appointed holiday homes. 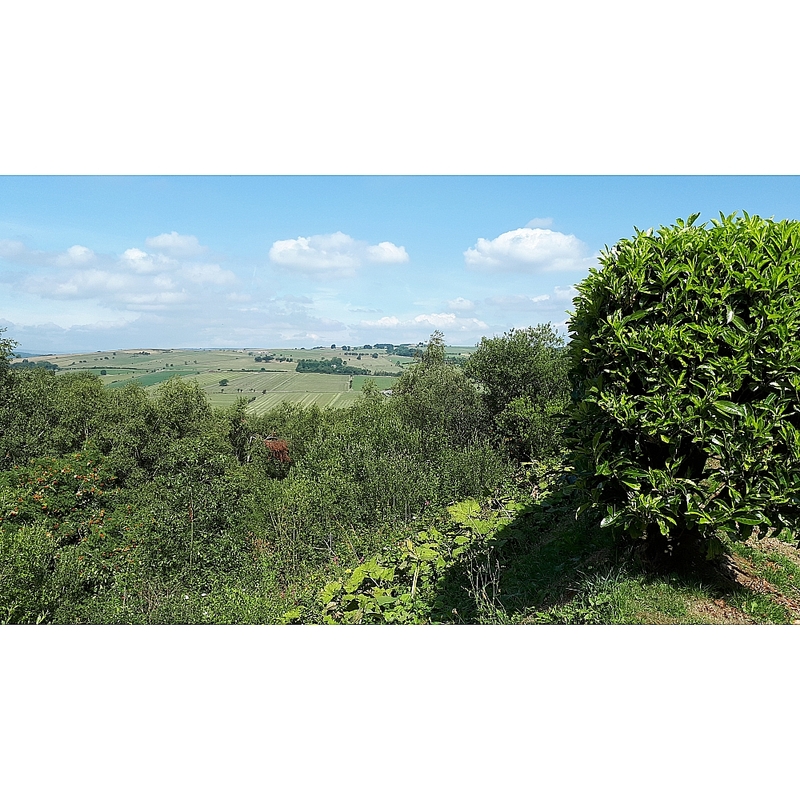 This rural unspoilt setting is home to a variety of birds and wildlife including Squirrels, Pheasants, Rabbits, Curlews, Jays and an abundance of other birds.